"O Lord our God, You can see, as the invisible and visible enemies divided the Ukrainian Orthodox Church, and with it all Ukrainian people. 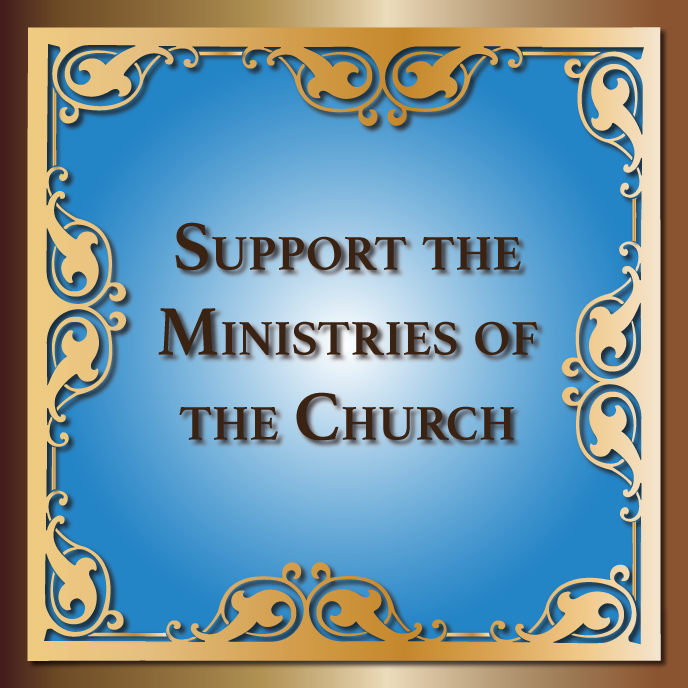 Help us to promote the unification of Ukrainian Orthodoxy into a single Church, putting the cornerstone of apostolic rule that orders us to know that every nation, and among them the Ukrainian people, must have its first hierarch. O Lord, inspire our separated brethren, so that they will unite around the Throne of Kyiv into a single Church and that Christian love would prevail among all of us, because You said: "By this everyone will know that you are my disciples, if you love one another". 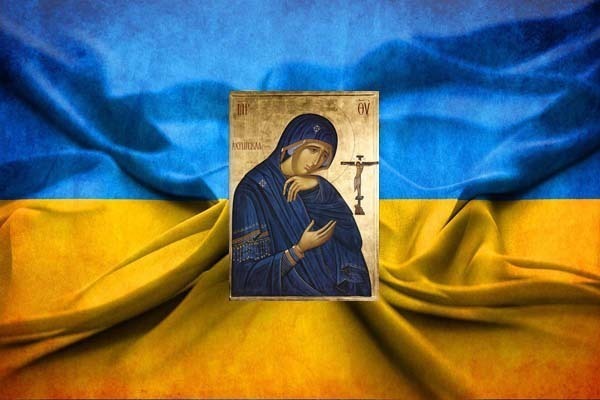 Great Merciful Master, protect and preserve Ukraine from those who encroach on its independence and want to divide it, as you have always protected the Christian countries. Let a single Ukrainian Orthodox Church be a strong spiritual foundation for the indivisible Ukraine and the unity of our people, let it enemies be scattered and let peace, harmony and unity prevail in us. O Lord, You said: "For without me you can do nothing." 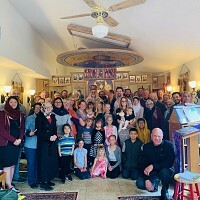 Hear, o God, prayer of your faithful and bless the begun matter of the unity of the Orthodox in a single Church of Ukraine to lead to a successful conclusion. To His All-Holiness Patriarch Bartholomew, the Ukrainian Orthodox Hierarchs, the President, the Verkhovna Rada, and all those who work for this, send wisdom and inspiration of Your Holy Spirit, and in the good cause of the recognition of the Ukrainian Church to bring everyone to close conclusion. For Yours it is to have mercy on and save us, our God and we glorify You, Father, Son and Holy Spirit, now and ever and to the ages of ages. Amen. Навіть протягом 332 роки не канонічного, а часто заплутаного підпорядкування іншому Православному патріархату, вірних України невдалося переконати, що вони не належать до влади Вселенського Патріархату. А це є проста історія, задокументована поколіннями Патріархів та Константинопольських Синодів, які ніколи не відмовлялися від своїх канонічних прав та привілеїв в Україні. “Господи Боже наш, Ти бачиш, як невидимі й видимі вороги розділили Українську Православну Церкву, а разом з нею і ввесь український народ. Допоможи нам сприяти об’єднанню українського православ’я в єдину помісну Церкву, поклавши наріжним каменем апостольське правило, яке велить нам знати, що кожен народ, а серед них і український народ, повинен мати свого першого єпископа. Напоум, Господи, наших розділених братів, щоб вони об’єдналися навколо Престолу Київського в єдину Церкву і щоб між усіма ними панувала християнська любов, бо Ти сказав: «По тому будуть пізнавати, що ви Мої ученики, якщо будете мати любов між собою».